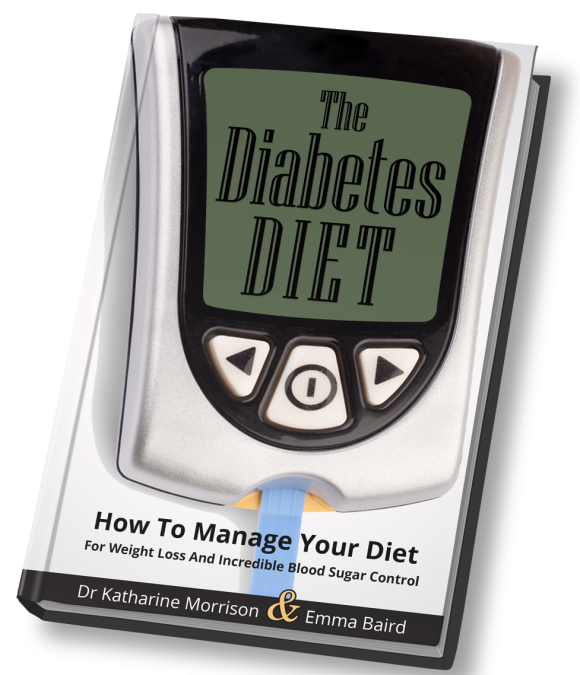 We are updating The Diabetes Diet! Our book has been on Amazon for a while now, and we’ve decided to give it a makeover (as well as get it ready for print). We will be expanding the recipe section, and we wondered if any of our followers would like to contribute to this? Or, if you would like to provide a testimonial about how low-carb eating and matching insulin to your meals works for you, we would welcome that too. We can’t offer you any money, but we will publicise your own blog or anything else. If you want to tell us about your success following low carb but would prefer to do it anonymously, that’s fine too.